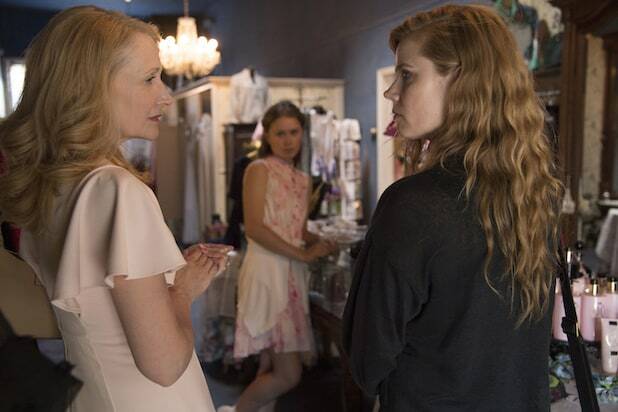 HBO’s “Sharp Objects” went out with a shocking twist and a series high Sunday, landing 1.8 million linear viewers for the drama’s 9 p.m. finale. 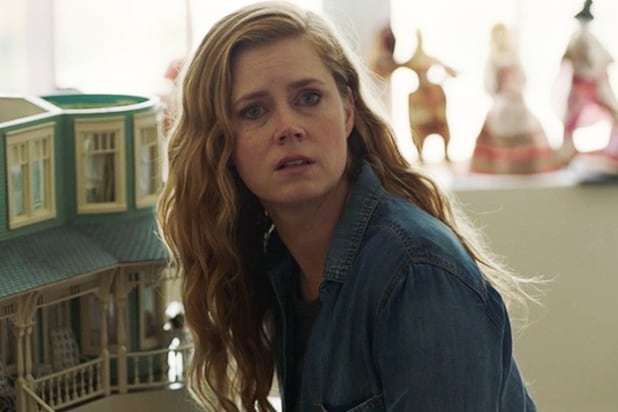 Adding in replays and some preliminary viewing on HBO Go and HBO Now platforms, and the Amy Adams-led limited series’ final episode audience grew by 800,000 viewers, upping the grand total to 2.6 million — another series high, per the pay-TV channel. To add some context, the end of the eight-episode long TV adaptation of Flynn’s debut novel beat its own debut (1.5 million viewers) and came within 6 percent of the Season 1 closer of the premium cable network’s Emmy-winning drama “Big Little Lies,” which brought in 1.9 million eyeballs in April 2017. According to HBO, total viewers for the Sunday finale, “Milk,” was up 40 percent from both the previous week and the season average, and streaming was up 65 percent over last week and more than double that of the series premiere. The drama is currently averaging a gross audience of 7 million viewers and expected to grow in delayed viewing, per the premium cabler. “Sharp Objects” is based on “Gone Girl” author Flynn’s novel of the same name, and is directed by “Big Little Lies” alum Jean-Marc Vallee. The eight episodes were written by Flynn and showrunner Marti Noxon (“Dietland,” “Buffy the Vampire Slayer”). Starring alongside Adams are Eliza Scanlen, Patricia Clarkson, Chris Messina, Elizabeth Perkins, Matt Craven and Sophia Lillis. To read our interview with Noxon about the series finale head over here.